“Organisations that are seizing the digital opportunity need security everywhere." Cisco is advancing its Security Everywhere strategy deeper into the Cloud, network, and endpoints with new security products and features, and a threat awareness service as organisations execute on their digital transformation. According to the tech giant, companies across the world are banking on digital initiatives to provide new avenues of financial growth and reduce operational complexity. As data becomes more pervasive, so do attacks by threat actors which often leave companies scrambling to secure their assets. As such, the industry is unified in its belief that at present, businesses are faced with a complex array of point solutions, which by design often are not interoperable, leaving security teams with limited visibility into potential threats and compromises on their networks. 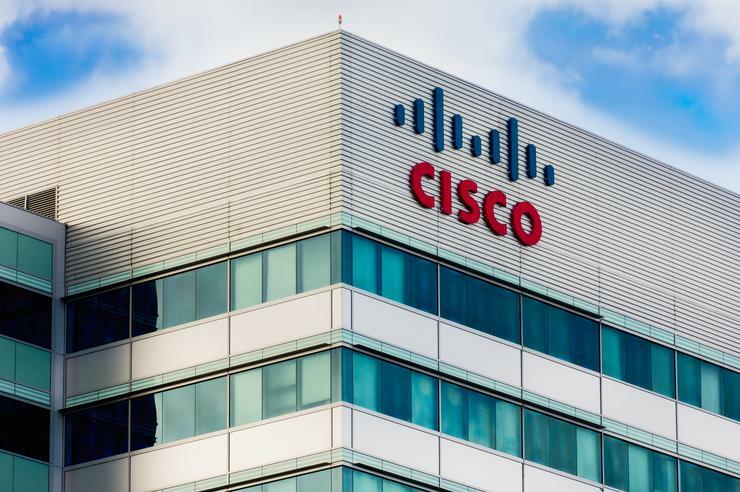 In response to the changing security landscape, Cisco is adding Cisco a range of new offerings to its networking portfolio. They include Cloud Access Security (CAS), which provides visibility and data security for cloud-based applications; Identity Services Engine (ISE) enhancements, extending visibility and control for network and endpoints with new location access controls; and Threat Awareness Service, which provides organisations with threat visibility into their networks. “Organisations that are seizing the digital opportunity need security everywhere,” says David Goeckeler, Senior Vice President and General Manager, Security Business Group, Cisco. “From the network to the endpoint and from the Cloud to every corner of their operations - to limit the risk of sensitive data compromise. “Our integrated approach minimises security risks and exposure versus point solutions that can leave gaps as they lack a holistic view. Goeckeler says the advancement of the Cisco Security Everywhere strategy creates new profitable business opportunities for partners by further addressing customers’ security challenges across their entire IT infrastructure and extended network. For Goeckeler, this expanded portfolio provides greater visibility, context and control further into the cloud, the network and endpoints. “It provides an end-to-end security platform that covers the entire attack continuum, while reducing complexity for the customer and driving growth for partners,” Goeckeler adds.